So last year I purchased a ton of plastic Easter eggs from the dollar store. I was "that mom" who put her baby in a basket and placed all the plastic eggs around her to get a cute shot. Surprisingly it was a success and now I have a ton of plastic eggs leftover. There is no point in throwing them away since they will come in handy for upcoming easter egg hunts. 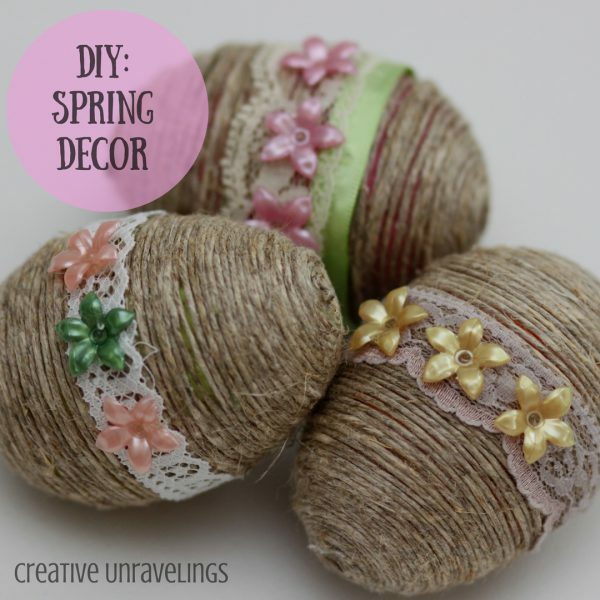 I saw a fellow blogger post how to "revamp" these plastic eggs and thought it was a really cute idea. Then I searched pinterest and found that this looks to be a trending craft, so of course I had to try it. 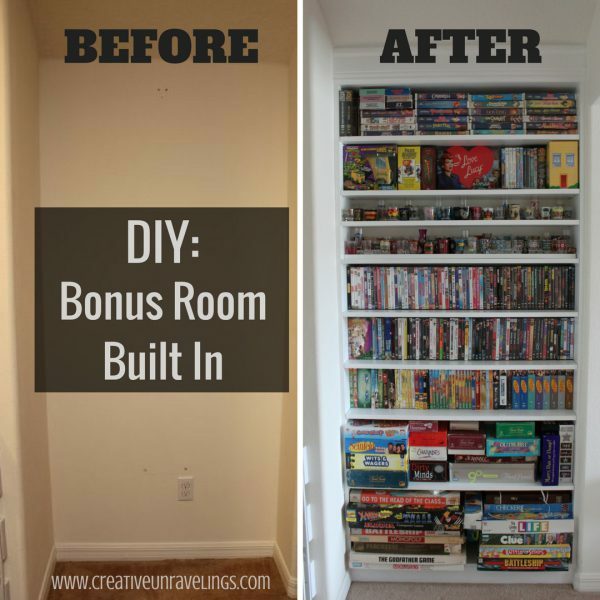 I had all the materials for this project at hand, so there was no excuses! It’s time for another toy roundup! 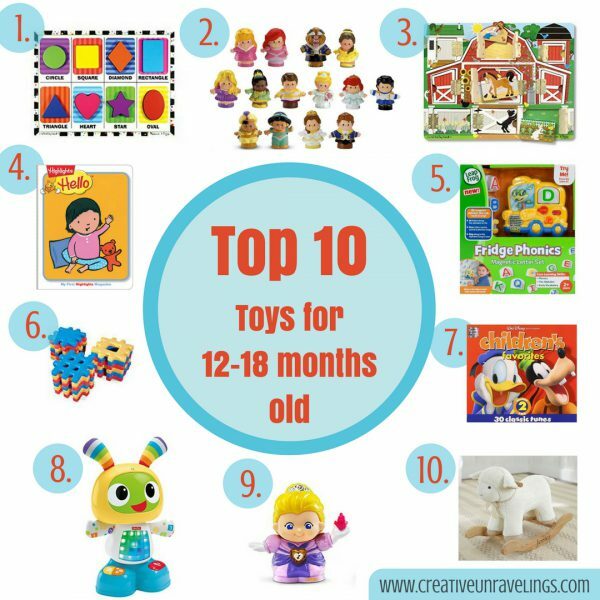 Today I am sharing with you our favorite toys for the 12-18 month old age group. I tried to keep this post for the most part "gender neutral" so that both Mommy's of girls and boys can find this review resourceful. I have been so excited to share this project. We started it back in December and put the finishing touches on it by mid February. 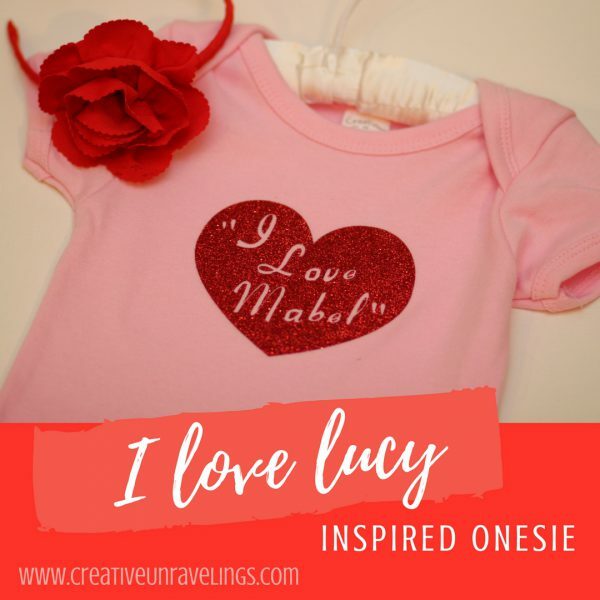 For those of you who do not know me, I am Lucy obsessed! I have been obsessed with her since a wee young age. 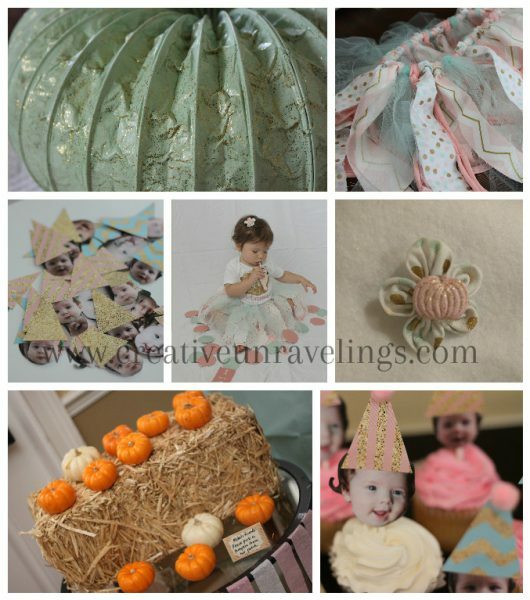 So its no surprise to those who know me why I would not want to create something "Lucy" inspired for my daughter. Valentine's Day is almost a week away! 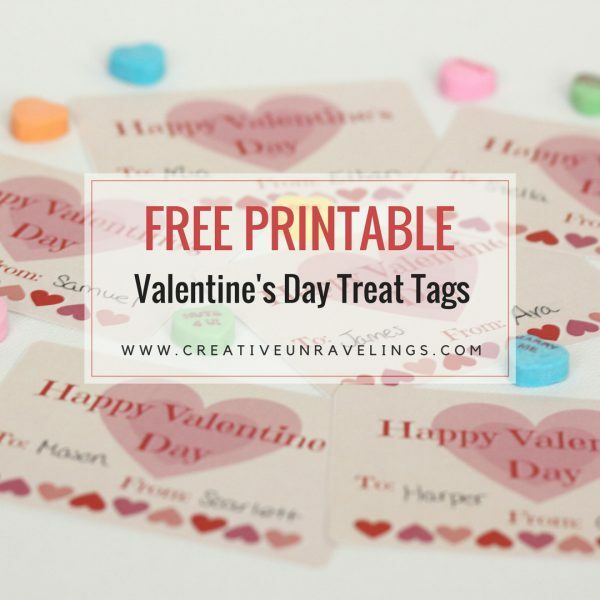 I am excited because this year my little one is in the toddler room and they are having a Valentine's Day party. I have been trying to figure out what to do for a while because not all the children have teeth yet, and I pretty much ruled out candy because everyone is still a little too young. I ended up going the "Gerber graduates puff" route. You can see my creation here. 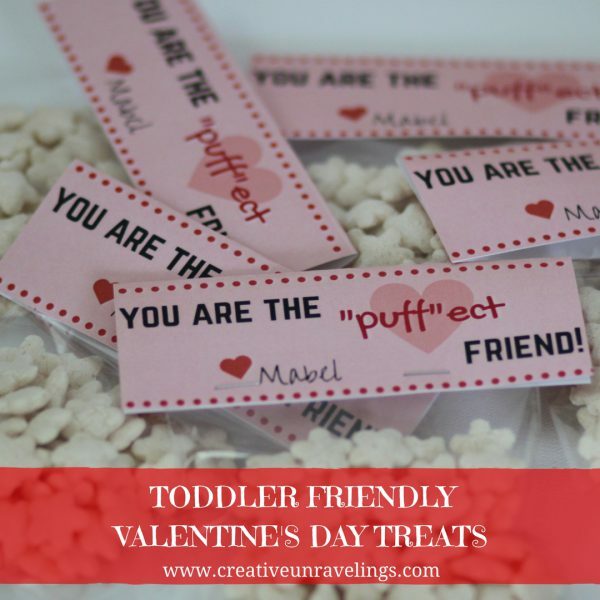 Today I am sharing my "toddler friendly valentine" craft project. It was a toss up to figure out what to create for my child's upcoming Valentine's Day party. I went back in forth between food or stickers, I settled on the idea of food. Then I had to narrow it down to small group of "healthy-like" foods for toddlers. I figured parents would not appreciate the candy, or yet, maybe they would for themselves. Anyways, it was a toss up between "Sprout" baby puree, goldfish and puffs. I thought the puffs would be the better way to go. Then I asked her teachers and they agreed. So puffs it is! As you can see we have a list of projects ahead of us for 2017. We have already come to terms that these will not all be completed by the end of 2017. 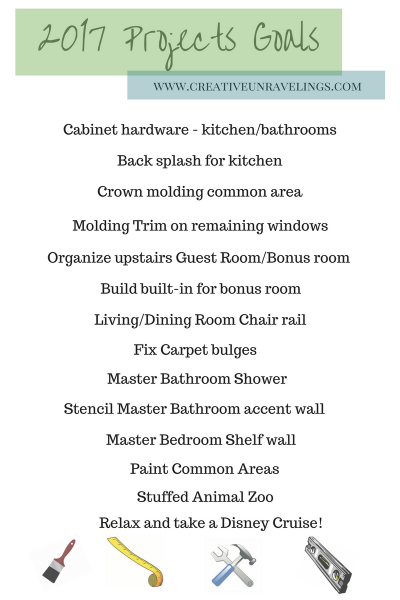 We needed to set ourselves up with a list of goals to help keep us on track. Our child has a lot of toys, watching her play and grow over the first year we noticed she became attached to a few of these toys. 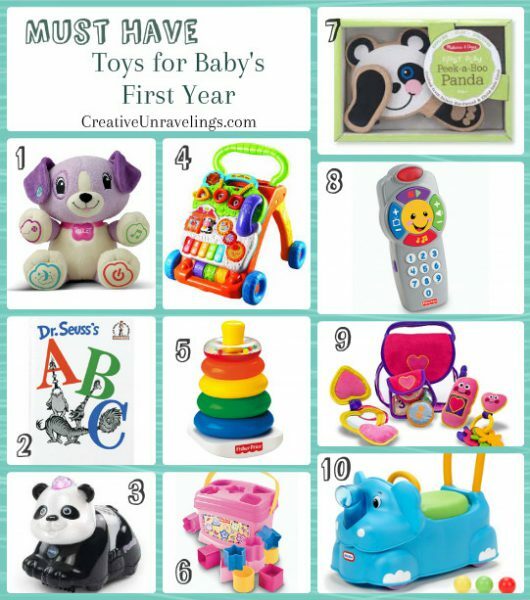 The toys we chose are good for the first year and probably a bit over. They have brought entertainment to our little girl as well as us. They teach her about colors, numbers, animals and so forth. She is not only learning what color the circle is, but she is learning how to push buttons and start to understand how things work..."Cause and Effect." Oh, what fun it! Winter is almost officially here. I know it’s been a while since my last post. Between, Halloween, stomach bug, Thanksgiving and a 3 week inner ear infection I am pretty much back up and running! I love to reminisce and look at pictures from the past of our family. Here is kind of a before and after. 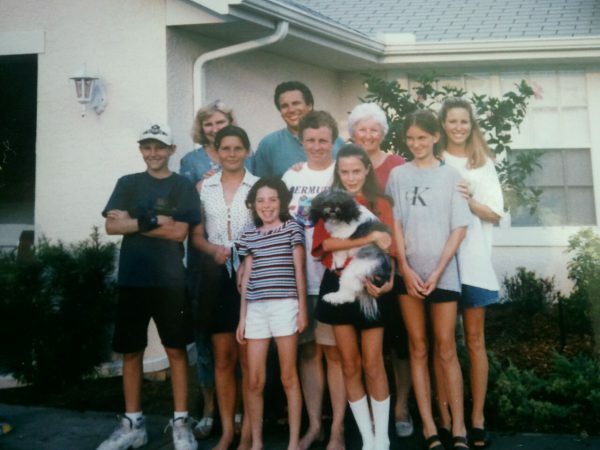 This was our family in the late 90's. Oh boy, I cannot believe I am starting this post (originally started in August). Where did my baby's first year go? People tell me all the time, they grow up so fast. I am still in shock to say that I have a one year old!!! We spend so much time with her and we love watching her grow, I cannot say anything more than, I just love being Mabel's Mommy!